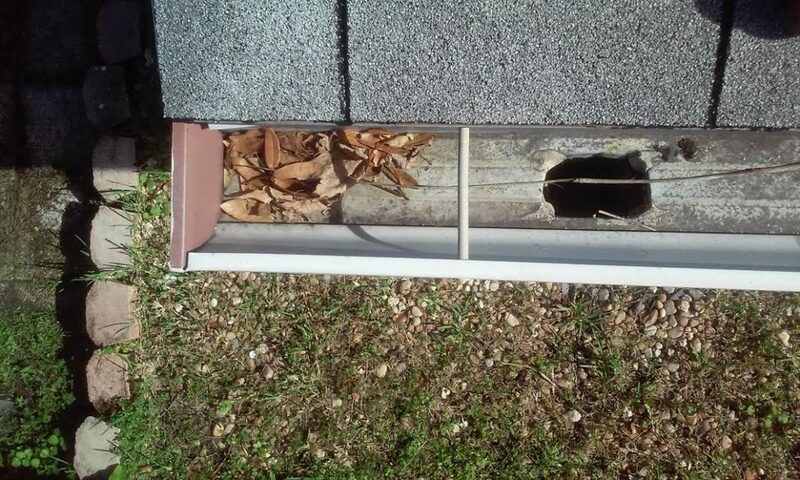 Gutters that are full of leaves, dirt and other debris must be cleaned thoroughly. Even small debris can lead to clogged downspouts which will then lead to water overflow. Clean Pro Gutter Cleaning boasts of its professional technicians that will make your gutters squeaky clean. Here are the before and after pictures of our recent job on Orlando, FL. 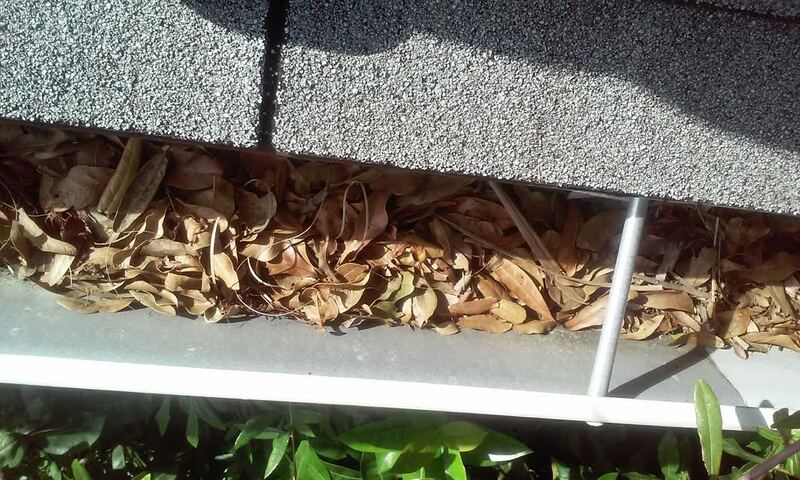 Dried fallen leaves will mess up the flow of water on your gutters. This must be cleaned immediately! Not cleaning your dirty gutters will lead to more and more problems as time goes by. Get your gutters cleaned ASAP! 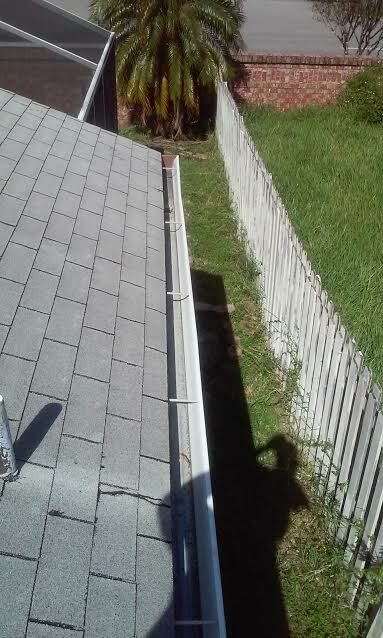 See how clean and pristine the gutters look. 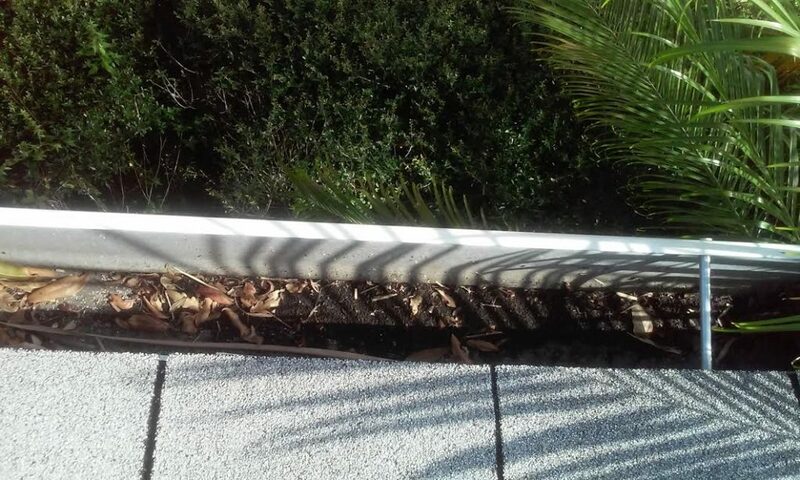 Schedule a cleaning with Clean Pro Gutter Cleaning now!